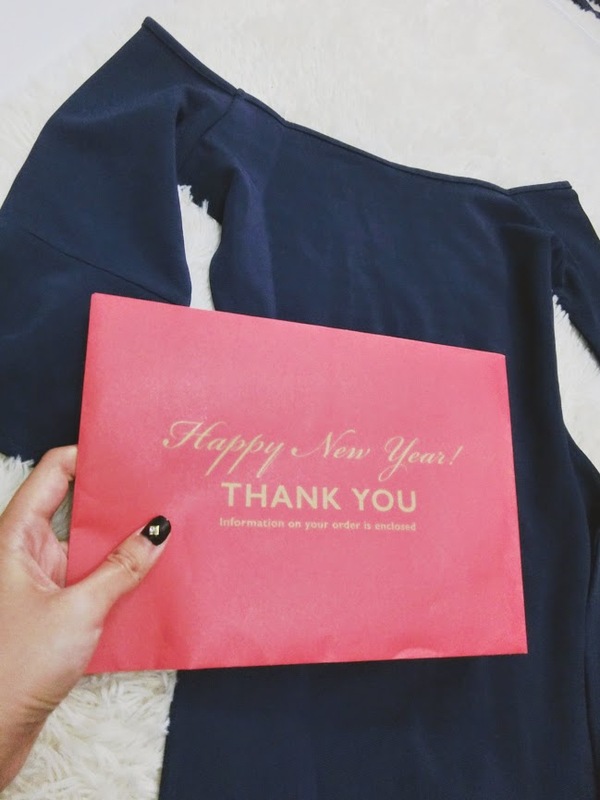 Today I am going to share my shopping experience in Zalora!! OKAYY! Here is the story! For Advertorials, Sponsorship or Reviews please email or Facebook message me! 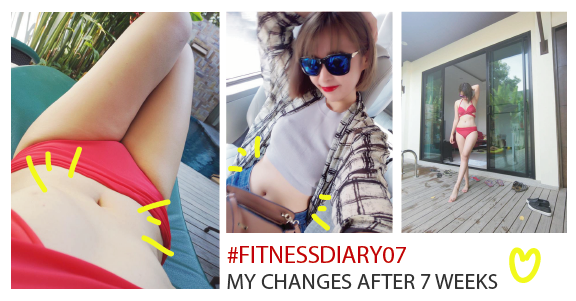 Follow my real time instant updates! Get RM176 Off when you register by clicking the logo above!